Vettel: A great win for the whole team. 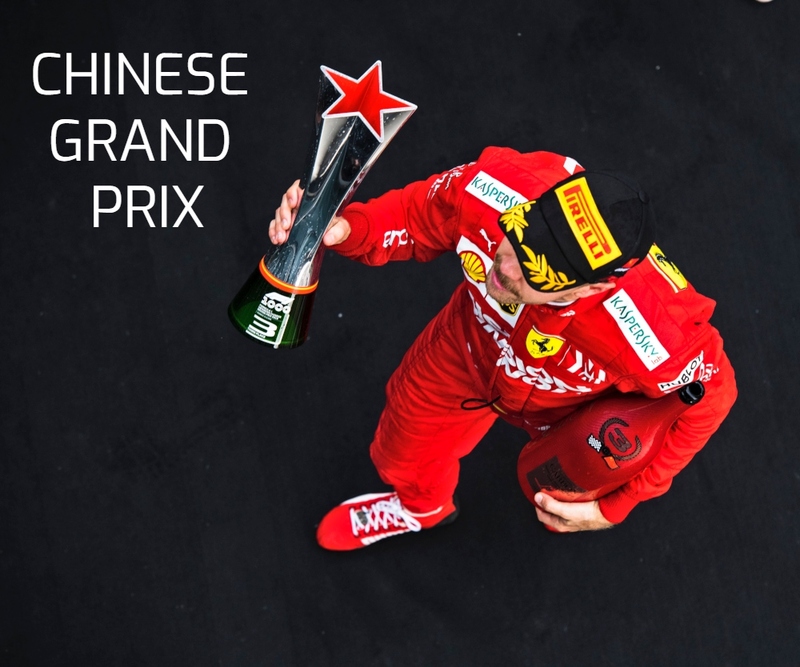 Race: 1st | Championship Standings: 2nd, 214 points Sebastian Vettel: “I’m very happy because we had a great race, the car now has proved to be robust on all tracks and this weekend we got a little more power from the new engine, which I think also helped us down the straights. At the start I… Continue reading Vettel: A great win for the whole team. Vettel: We’ll see the real pace tomorrow. Qualifying Q3 – P2, 1:58.905 Sebastian Vettel: “Today was ok, we had the pace and we managed to stay on track and maintain control even if the conditions were tricky. I could have done much more but I made some mistakes, therefore I am happy with second position, albeit not completely of course. When it suddenly starts… Continue reading Vettel: We’ll see the real pace tomorrow. Vettel: It’s going the right way. FP1: P1, 1:44.358 | FP2: P5, 1:44.129 (+ 0.774) Sebastian Vettel: “Overall, I think it’s going the right way. Today it was a bit difficult to figure out where we are and I think we’ll have to wait for tomorrow to have a better idea. The new engine has done what it was supposed to do.… Continue reading Vettel: It’s going the right way. Vettel: Keep up the speed everywhere. 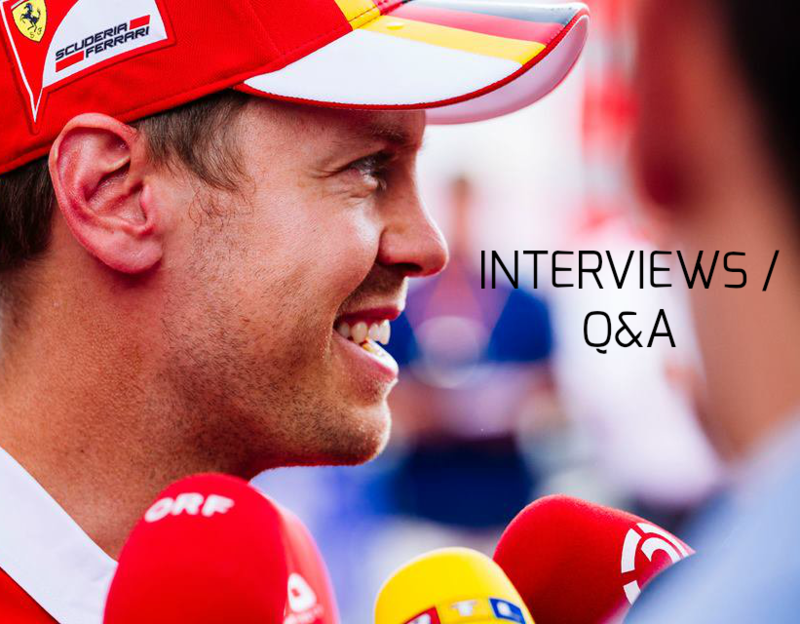 Sebastian Vettel | Belgian Grand Prix Preview Quotes “I spent my break relaxing with the family, swimming, running and biking. Now we’re back to work on a circuit that we like so much because it’s a drivers’ track, where you can make a difference. 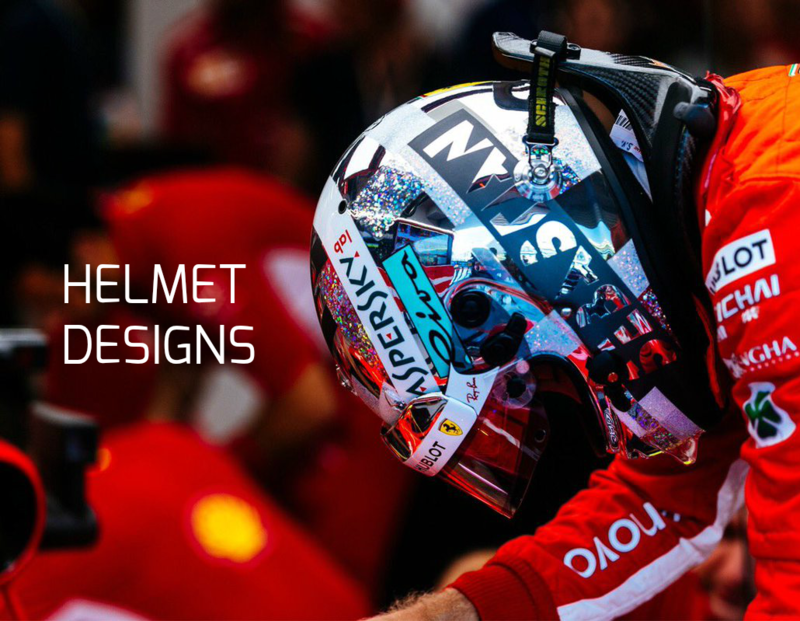 As is customary after the break, we will have some developments… Continue reading Vettel: Keep up the speed everywhere.